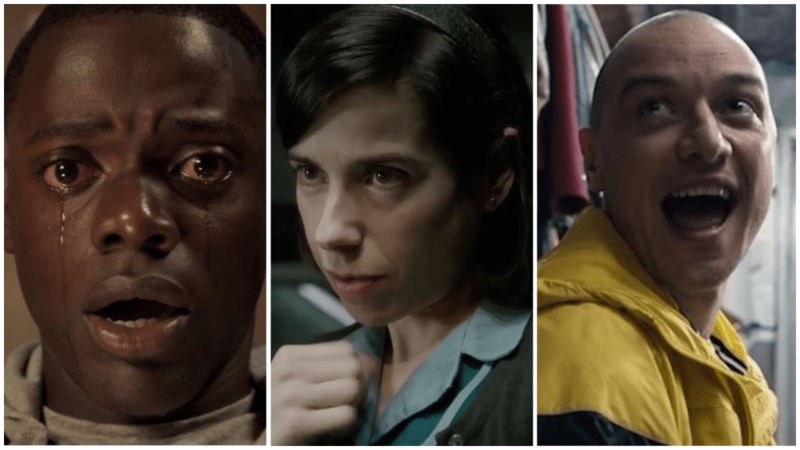 Dunkirk and The Shape of Water may have gotten the most nominations but Jordan Peele’s Get Out came out the winner today, earning the San Diego Film Critics Society’s Best Picture of 2017. The film also won Original Screenplay. In one of the many ties today, Sally Hawkins found herself tied with…herself, winning Best Actress for The Shape of Water and Maudie as two separate nominations. The Shape of Water also earned a win in Production Design. James McAvoy won his first Best Actor prize of critics’ season for Split and Laurie Metcalf (Lady Bird) and Allison Janney (I, Tonya) tied for Best Supporting Actress. Another major win for Lady Bird came in the form of Greta Gerwig in Best Director, her third such win after the National Board of Review and the Toronto Film Critics. Baby Driver was a double winner, in Film Editing and Use of Music and Dunkirk picked up one win for Cinematography. Here is the full list of winners, ties and runners-up.